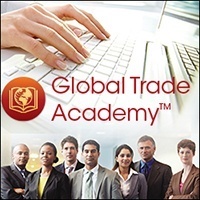 Global Cargo Security Programs offer key advantages to the savvy international trade professional. From C-TPAT to AEO, J-AEO, C-AEO, PIP and NEEC, companies are challenged with aligning these programs, especially when requirements differ from one country to the next. 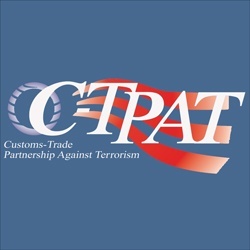 Customs–Trade Partnership Against Terrorism (C-TPAT) is a voluntary, joint government-business initiative to help add to supply chain visibility and increase border security. Although generally C-TPAT focuses on imports into the United States, it has more recently opened up to U.S. exporters since they are too exposed to considerable risk. In order to accommodate the requests and expanding parameters, a framework for the C-TPAT program and requirements has been deployed.